For Love of the Paint: New Logo in the Works AND Red Door Lane in the paper! New Logo in the Works AND Red Door Lane in the paper! PLUS if you are in the Leander / Cedar Park area, keep your eyes out for your Community Impact paper this week!! 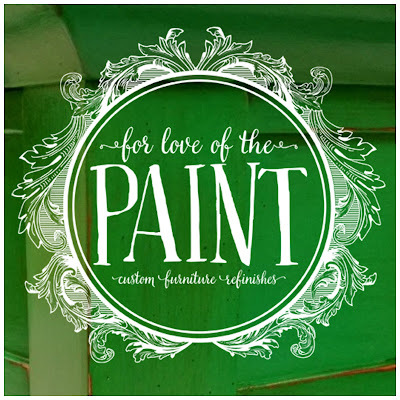 There will be an article featuring the artisans at Red Door Lane : LoveFifty50, Interesthings, Barn Dance Vintage, and of course For Love of the Paint! Hope you enjoy reading more about us, and come out to see us in person!! !